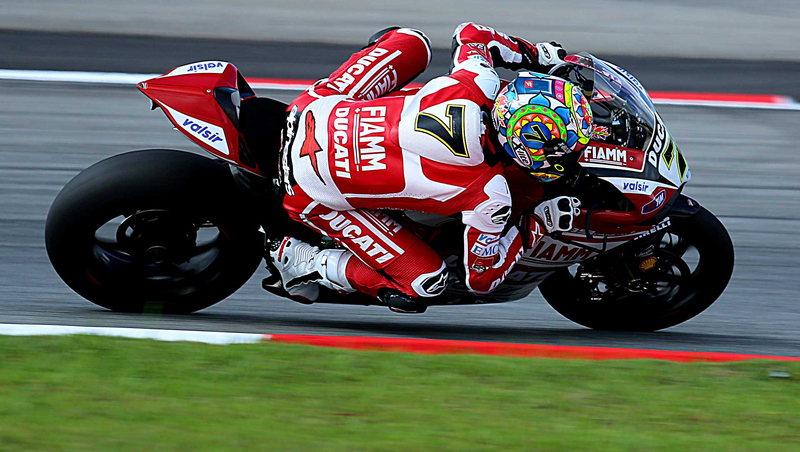 Motogear | WSBK Imola: Double for CHAZ DAVIES. WSBK Imola: Double for CHAZ DAVIES. 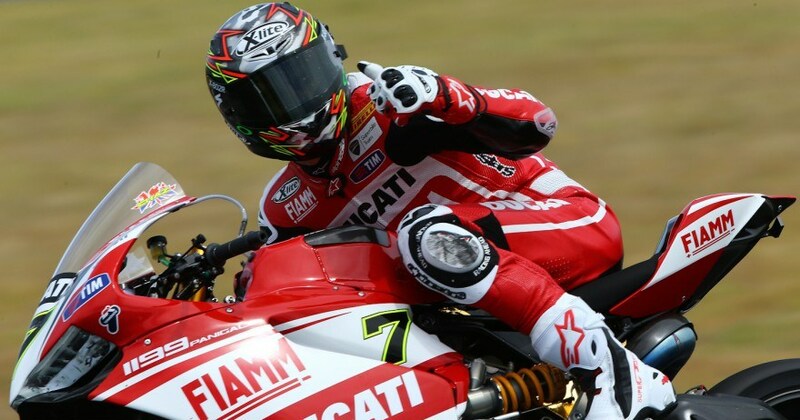 16 May WSBK Imola: Double for CHAZ DAVIES. A strong performance this weekend for Xlite rider Chaz Davies who scored the second place in both races at Imola. A disappointing weekend for Spidi pilot Marco Melandri (who was wearing a special version of his Nolan dedicated to Emergency’s 20th anniversary and that will be auctioned), a sixth in race one and eleventh in race two. He was yet again facing difficulties due to the setup of his bike. 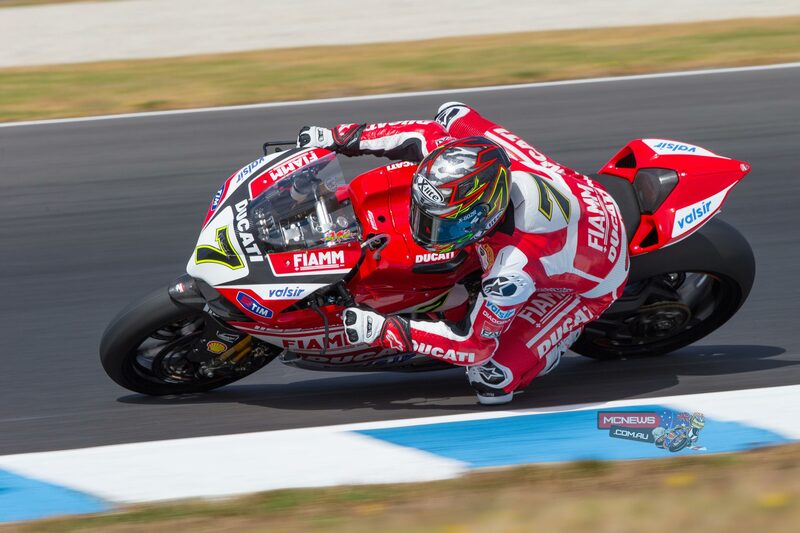 An excellent performance for Leon Camier who officially won both races in the EVO class with Salom coming in second. Canepa was unlucky and unfortunately did not finished in both races due to technical problems.